This post is sponsored by the Science Mill. We were hosted, however all all opinions and pictures are our own. Summer always calls for road trips and for us city kids, a drive to the Hill Country is always a nice change of scenery. 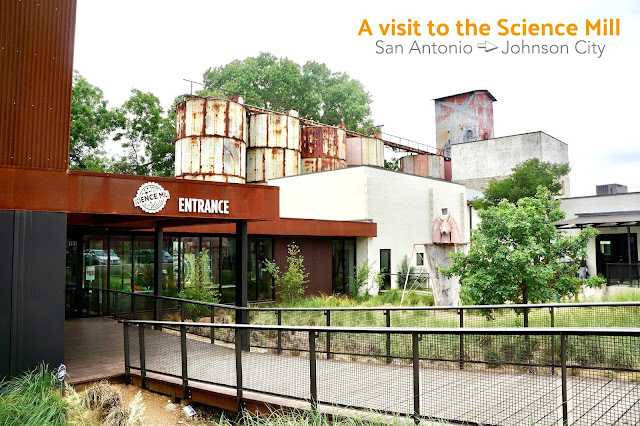 We drove to Johnson City (about an hour and 15 minutes from the Southside of San Antonio) to visit the Science Mill. I have seen so many friends post about the Science Mill, so I was excited to bring my 11 year olds. We are growing out of a few little kid places, but the Science Mill still intrigued these middle schoolers! When you get to the Science Mill, parking is free and the entrance is on S. Ladybird Lane. There was a bit of overflow, so we parked at the LBJ National Historic Park Visitors Center and took a detour through the center to learn a bit about Ladybird and President Johnson. 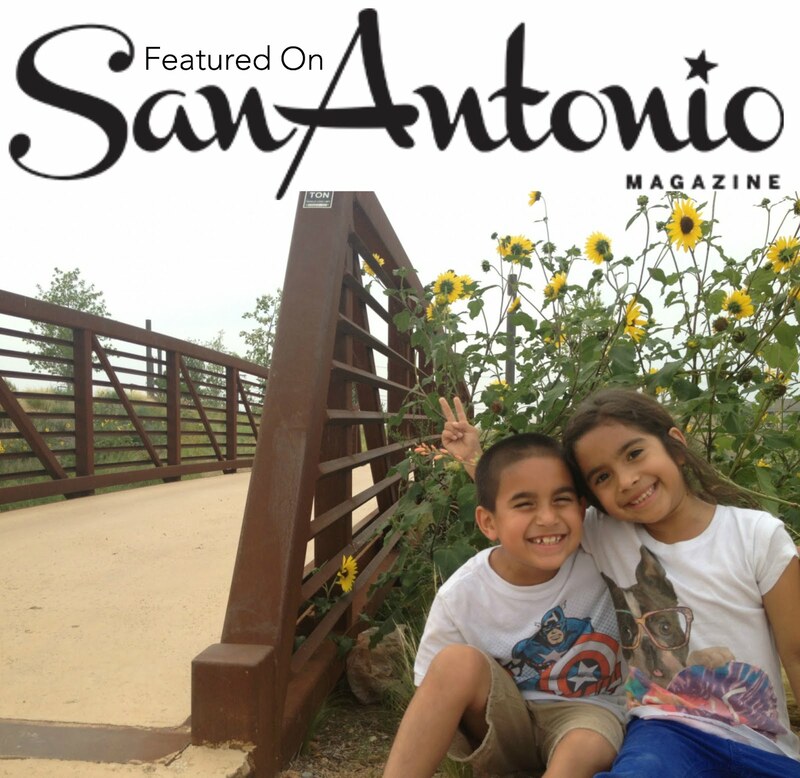 We wanted to explore more of the park, and had I done better research, we would have left earlier than we did! 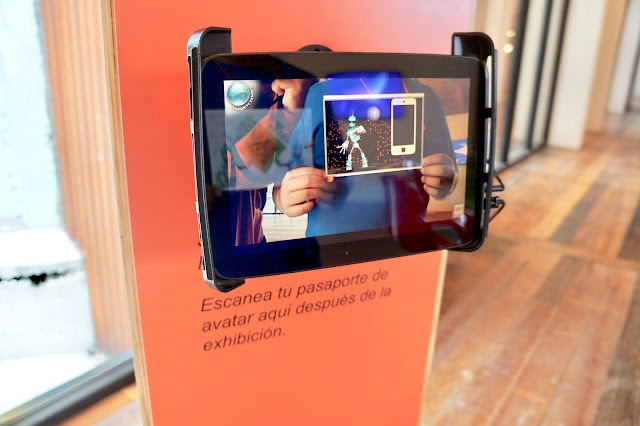 Entering the Science Mill, you check in and create your own avatar. It warms my heart that everything is in English and Spanish. It helps my dual language kids see their 2nd language at their level and it shows that the Science Mill really wants to include everyone! 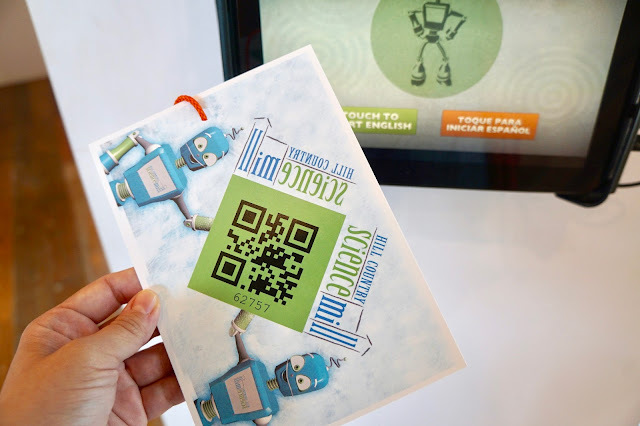 You can scan your code at just about every exhibit and the robot gives you a quick breakdown. 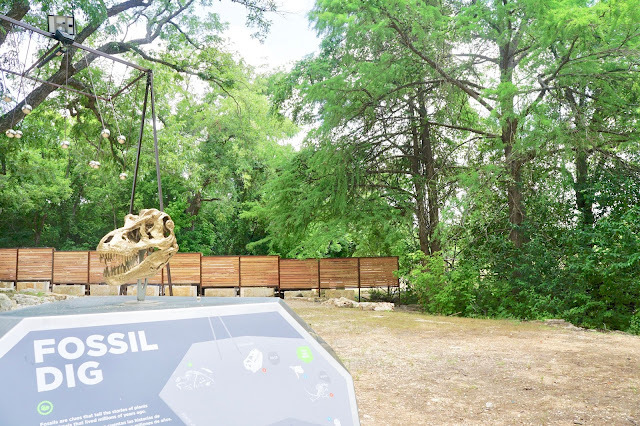 We explored for the Science Mill for about 4 hours, including a lunch break at their cafe, Lady Bird Lane Cafe, the 3D movie and the outside exhibits. had MINDBALL battles, where you control the with brain waves and your ability to relax and focus. It was a lot harder than it seems! 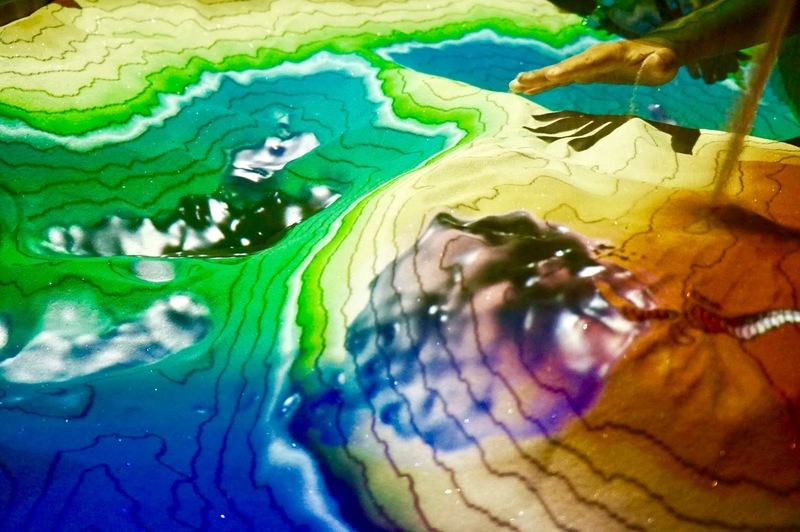 We could have stayed for an hour at Dig In!, a hands-on-geology exhibit, where you can create land, mountains, islands, rivers, lakes and clouds with this virtual topography map. When you hold your hand over to make a cloud, it begins to virtually rain and you can see the flow of the water. It was mesmerizing! 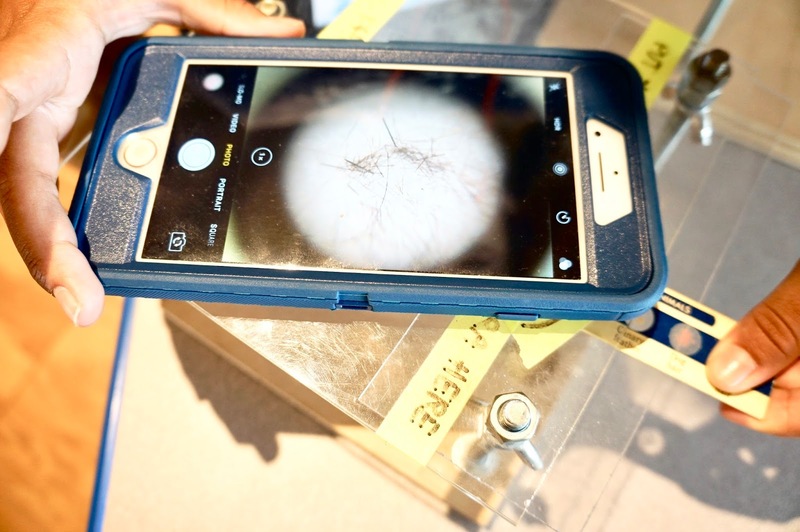 In the BioLab, we used our phones as microscopes in the laboratory. and learned about the Zebrafish and how these guys are different colors. 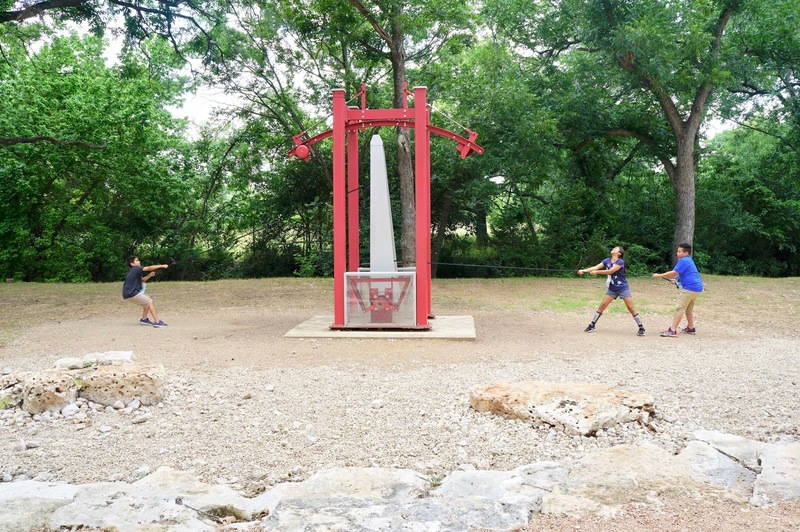 Outside, there was an intense battle of tug of war at the Giant Lever, until they learned that it is sometimes the positioning and not just the strength of the those involved! There is a fossil dig, African Spurred Tortoises (named Speedy & Tortilla), an imagination playground building area and the Silo of McKay! 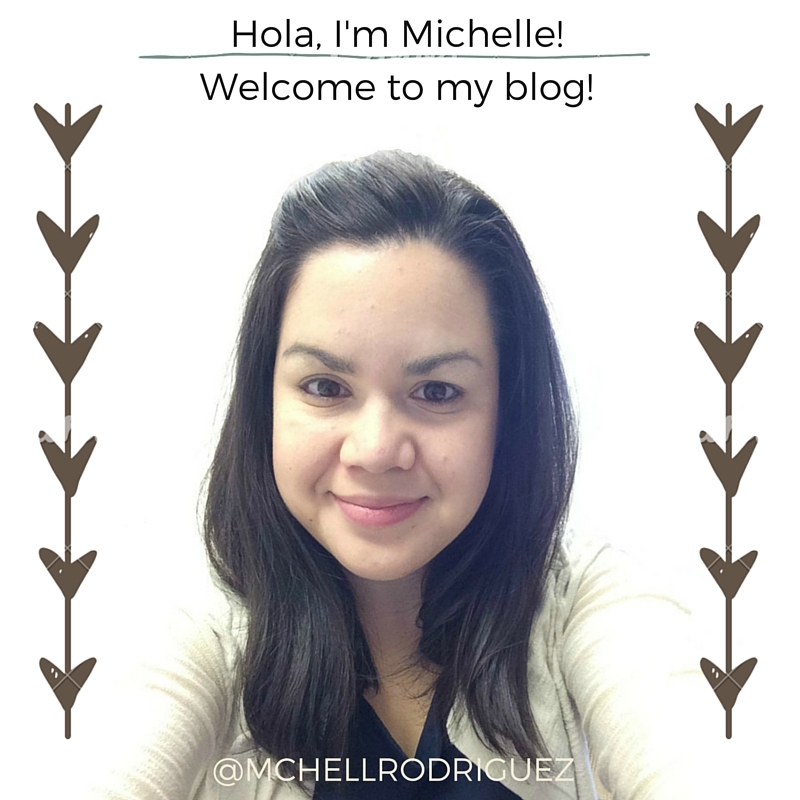 So much to keep up with, I know! 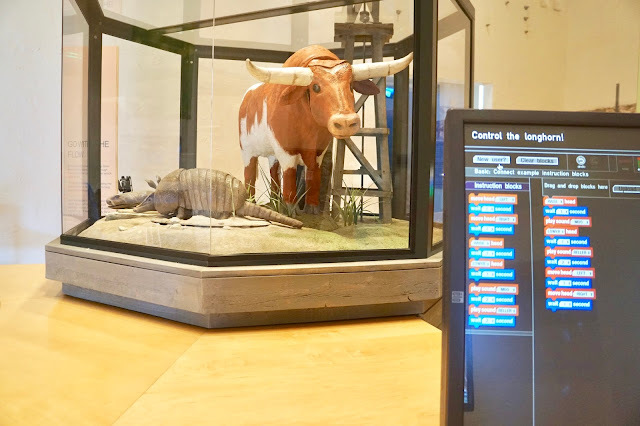 At the time, there is also an exhibit under construction, and we can't wait to come back and see. 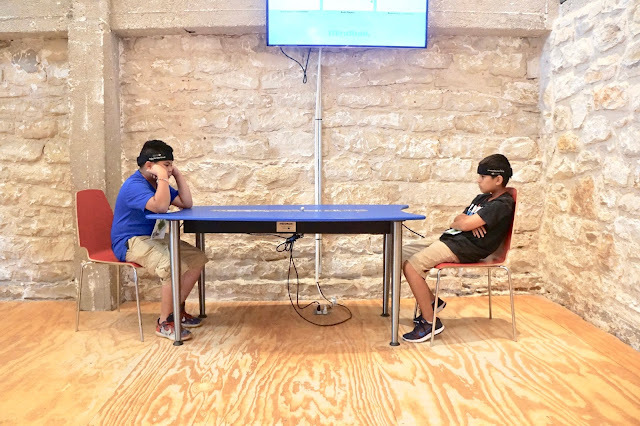 Because many kids begin to lose interest in STEM subjects in their teenage years, I am so glad to see that the Science Mill's exhibits were those that older kids could enjoy!